Patsy was born in Athens, GA with a Sherwin-Williams fan deck clutched in her tiny little hand. Her parents marveled that the first words out of her mouth were Comfort Gray SW6205 and Holiday Turquoise SW0075. She earned a degree in music from UGA, then moved to Atlanta where she met her husband, a former Kentucky basketball coach. She landed an exciting job in the insurance industry, then drifted into boredom. Color her settled. In January of 2007 Patsy found herself without a job and decided to get a real estate license. (She’s never had a great sense of timing.) While on class break one day she picked up a book on home staging, bought it, read the entire thing that night and immediately knew that was her calling. She completed her real estate course work and got her license, then set out to become trained as a home stager through Barb Swarz’s StagedHomes.com. Color her focused. 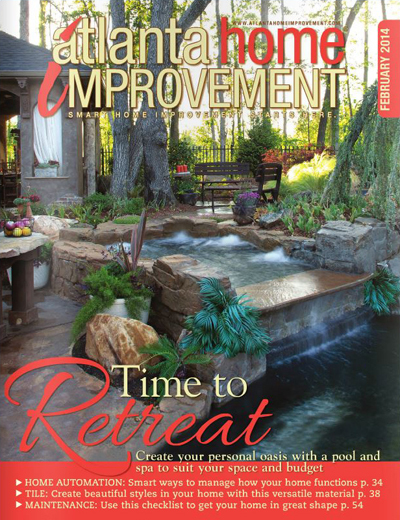 Several years into the staging business she was frustrated over a lack of consistent work. (The fact that the country was in the midst of the worst housing market since the Great Depression may have had something to do with it.) Regardless, Patsy knew she must add to her list of services. During that time she happened to see a conversation online about being trained as a color consultant. She packed her bags and drove to Charlotte for training and certification. When she returned to Atlanta she began calling on paint stores to let them know she was available for in-home work as a color consultant. Who knew there were so many people out there needing help with color selections? Color her employed. Today Patsy is Atlanta’s premier color consultant with well over 1,000 color consultations under her belt. She continues to work for a number of painting companies while assisting individual homeowners with their color, decorating and redesign needs. In addition, as of 2016, she now offers training workshops and certification courses in these disciplines. Color her experienced. 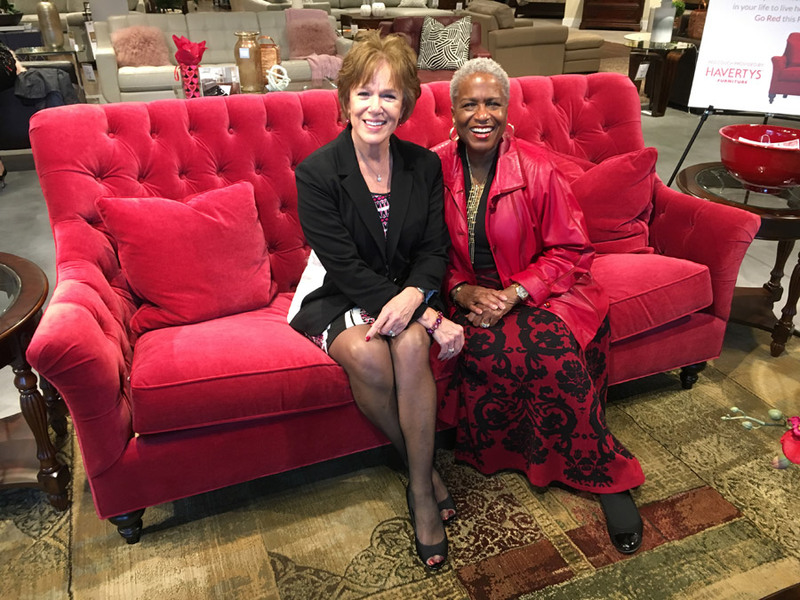 Patsy’s special gift is to decipher and specify the right color choices for her clients, make the very best use of what they already have to work with, and add key furniture pieces and accessories to give the home that “FABULOUS” factor. She speaks of the color wheel as her most loyal companion and best friend. Every day as she heads out into the Atlanta traffic to assist homeowners with their color and home de’cor needs she has a smile on her face and a song in her heart — not to mention a fan deck in her hand. Color her ecstatic. Are you having a hard time determining which shade of gray (or white) to use for your living room? Do you find yourself tripping over the family room furniture because you have no traffic pattern? Are you having difficulty sleeping in your lime green bedroom? Have you just moved to a new home and have no idea how to arrange the furniture or where to hang pictures? Do you need help matching your back-splash to the granite? Have you purchased 15 sample cans of paint but still can’t make a decision? Do your neighbors describe your home as “the pink one”? Is your 37 year old unemployed son moving back home into the guest room? Patsy was featured as a local entrepreneur in VoyageATL magazine. Patsy with WSB’s Monica Kaufman Pearson at the Havertys “Women’s Heart Disease” awareness event. Patsy has been a guest several times on Dave Baker’s “Home Fix-it Show” with Superior Pro Painting & Exteriors.